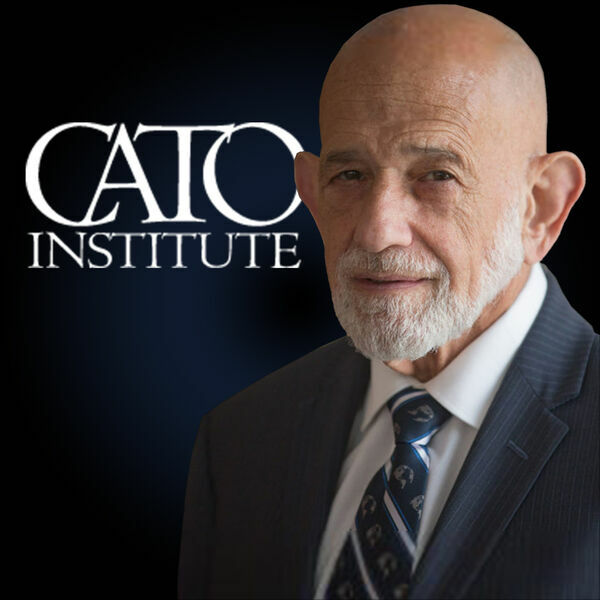 Dr. Dan's guest on Freedom Forum Radio this weekend is noted constitutional scholar Robert Levy, Chairman of the Board of Directors at the Cato Institute. The topic of discussion will cover Originalism vs. the Living Constitution, the filibuster, executive orders, and the regulatory state. For more information, see post.